ZenMarket, our parent company, is celebrating 5 years! Our bunny enjoyed traveling to European countries and some others, too! We can not thank you enough for entering the Giveaway and the Art Contest. 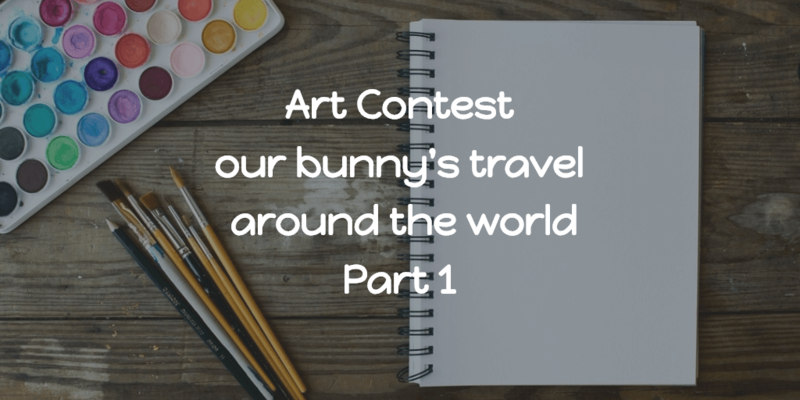 As a show of gratitude, we would like to share all the art submissions here. We are giving away 8 ZenPop packs. Lots of ways to enter!